Nut brown colour with stable foam crown. The elaborately designed label is visually convincing. It smells slightly of freshly baked bread, the drink tastes of delicious bread crust. During the drinking one notices the malty accents, the tendency to the Karamellsüße makes the Trunk beautifully balanced. Towards the end there is a hint of bitter hops on the palate, a very round thing. 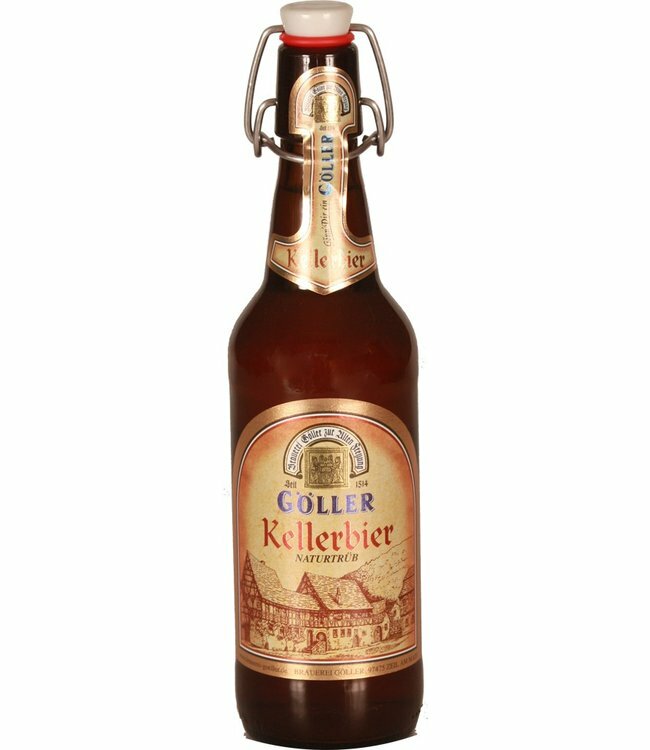 The cellar beer of St. Georgen - naturally cloudy, strong, aromatic cellar beer. Somewhat more pronounced hop note than most cellar beers. A beer with heart and hand. Highly recommended!